291 A/1C, Plot No. 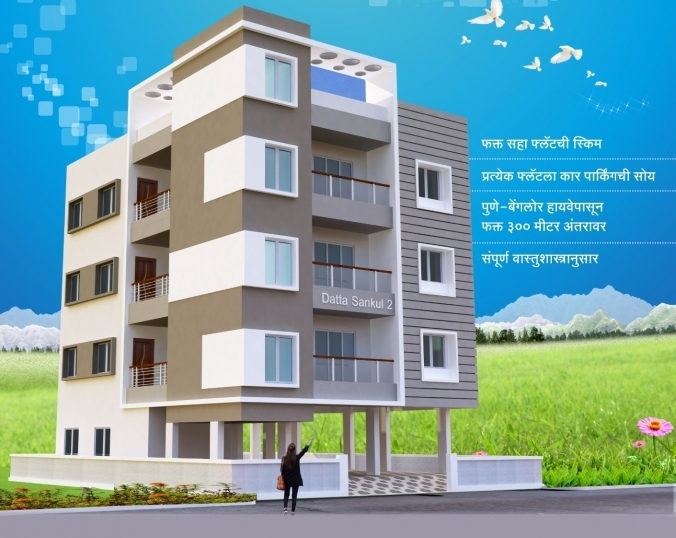 3 + 4, Behind Navrag Hotel, Dattanagar, Malkapur, Karad. Fill up following form & Get Datta Sankul Details On Email & SMS Free, with Project status, specification, amenities, builders Contact No. etc....No Brokerage from us. 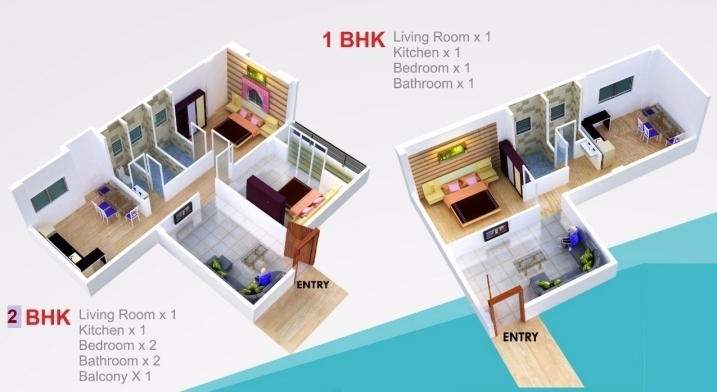 Quality Flats, Row Houses, Apartments, Houses, Shops in Karad, Maharastra for sale. Architect ... Please contact us for any questions about the project. © 2019 Mr. Prakash D. Patil & Mr. Bhimashankar Mavoor, All Rights Reserved.